Who supports us – ЧЕСНО. Фільтруй суд! Support is provided by USAID/ENGAGE, which is funded by the United States Agency for International Development (USAID) and implemented by Pact, Inc.
Support is provided by the Ministry of Foreign Affairs of the Netherlands within the Matra Programme. 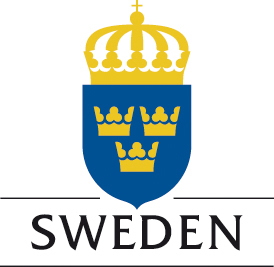 Support is provided by the Government of Sweden.